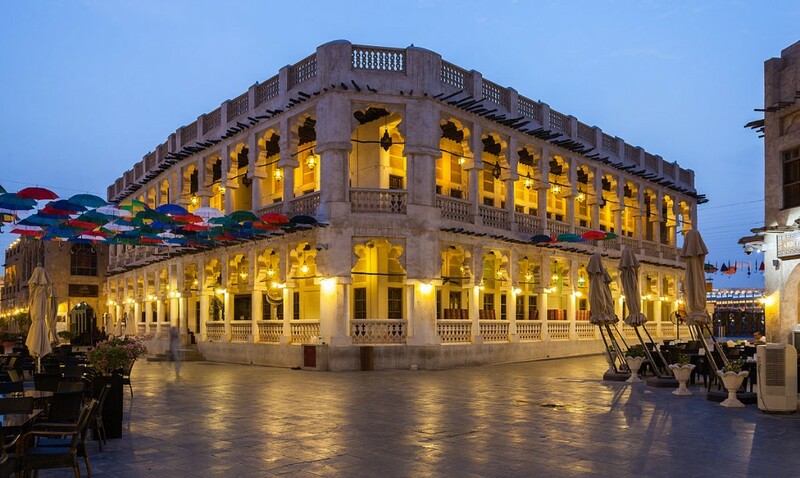 Souq Waqif is a souq in Doha, in the state of Qatar. The souq is noted for selling traditional garments, spices, handicrafts, and souvenirs. It is also home to dozens of restaurants and Shisha lounges. Although it dates back at least a hundred years, it was renovated in 2006 to conserve its traditional Qatari architectural style. 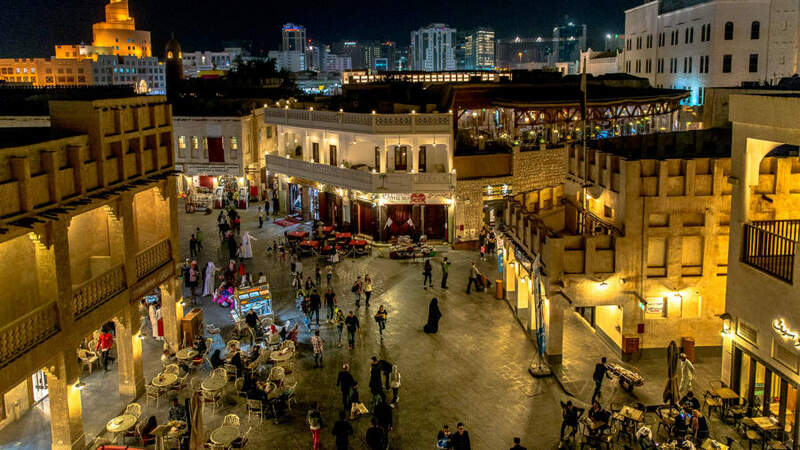 It is often perceived to be the only lasting area in Doha that retains an authentic feel notably in reference to its commerce, architecture and culture. The area is very popular with local and expats alike (especially on weekends) as it offers multiple dining options in the same location.